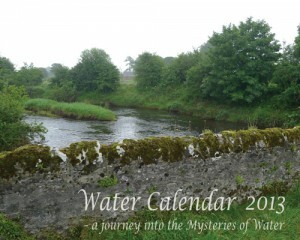 You can support us by buying our beautiful wall calendars with texts and images from watercalendar.com. In that way you contribute to the publishing of essays on this site. Each essay requires a lot of background research. Your contribution makes a difference. 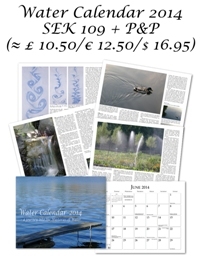 Here you can order them directly from Alternativa Bokförlaget in Sweden. We ship them worldwide. 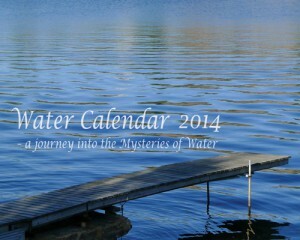 With the mind of a scientist and the heart of a poet, we embark on a journey into the realm of water.